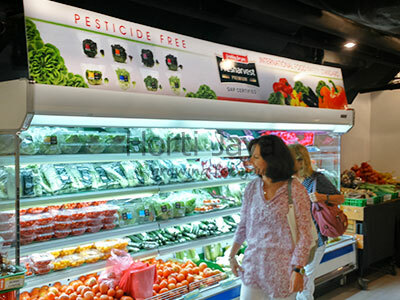 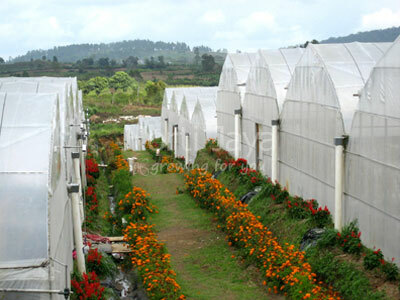 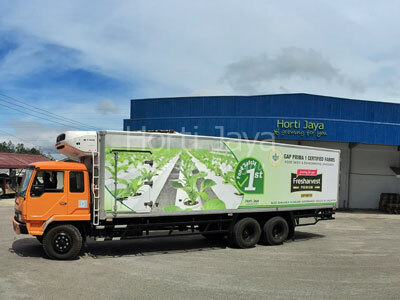 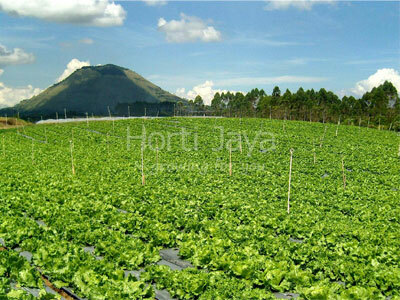 Horti Jaya specializes in Highland vegetable farming and distribution. 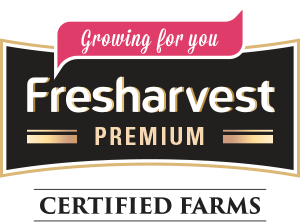 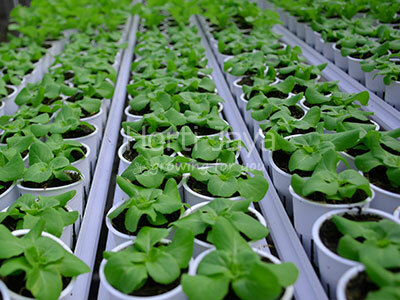 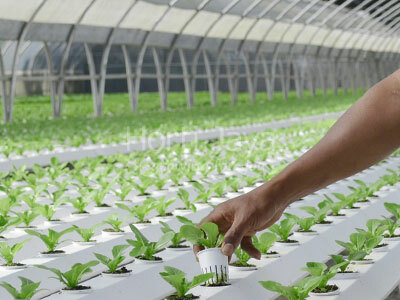 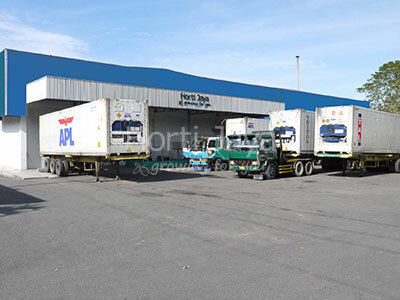 We handle everything from sowing of seeds in our own farms right up to the harvesting, trucking, processing, packaging and delivery of the vegetables to our customers. 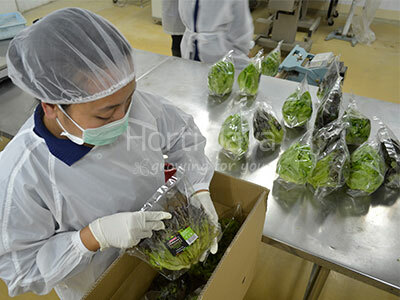 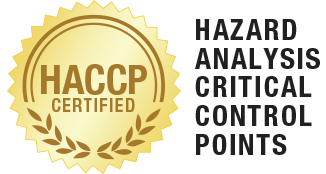 of traceability control and documentations. 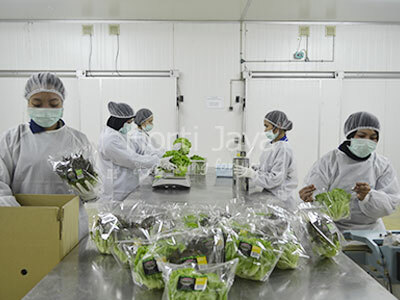 Every batch of our vegetable is traceable to its source and actions can be taken to mitigate any risk that may threaten Food Safety. 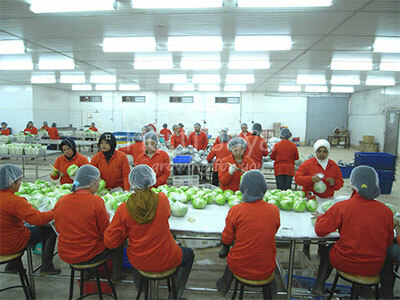 This is our commitment to our customers. 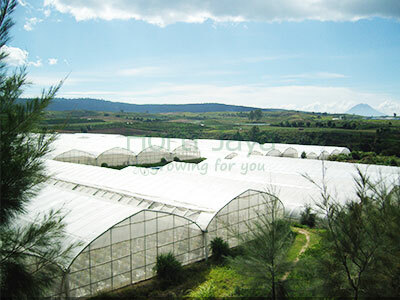 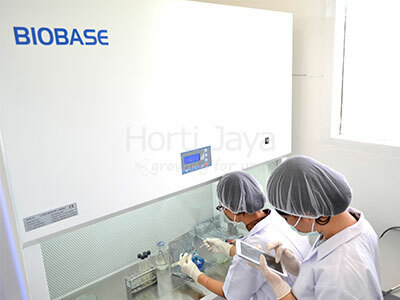 Horti Jaya invests into Agriculture Biotechnology that supports our sustainable farming practices. 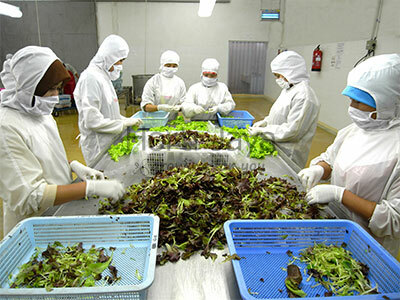 This enables the replacement of harmful farming chemicals with Organic substitutes. 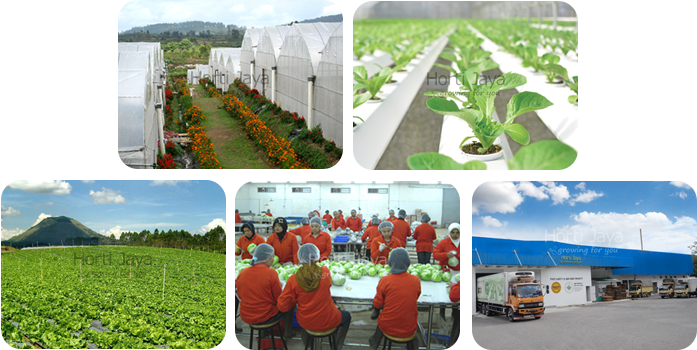 Horti Jaya's effort has earned GAP Prima 1 certification by Indonesian Ministry of Agriculture. 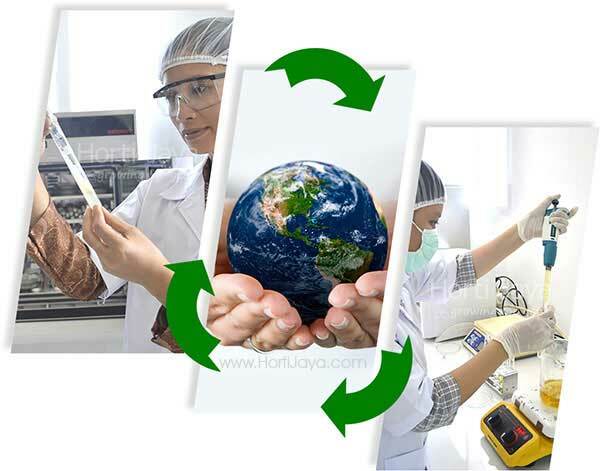 Copyright © 2016 Horti Jaya Group | All Rights Reserved.